- Cataluña, ensayador MP. 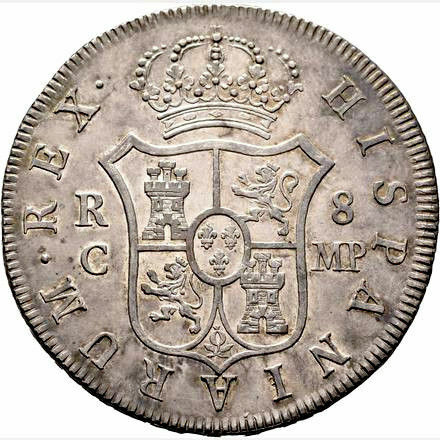 Año 1809. 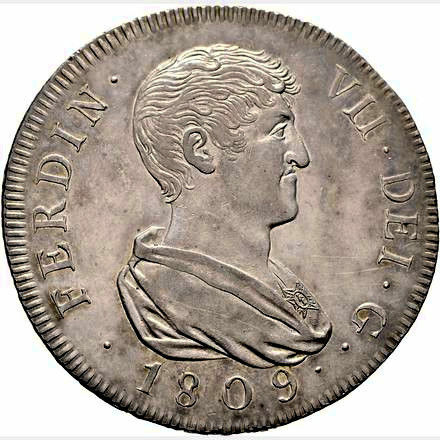 Spain - Fernando VII (1808-1833). 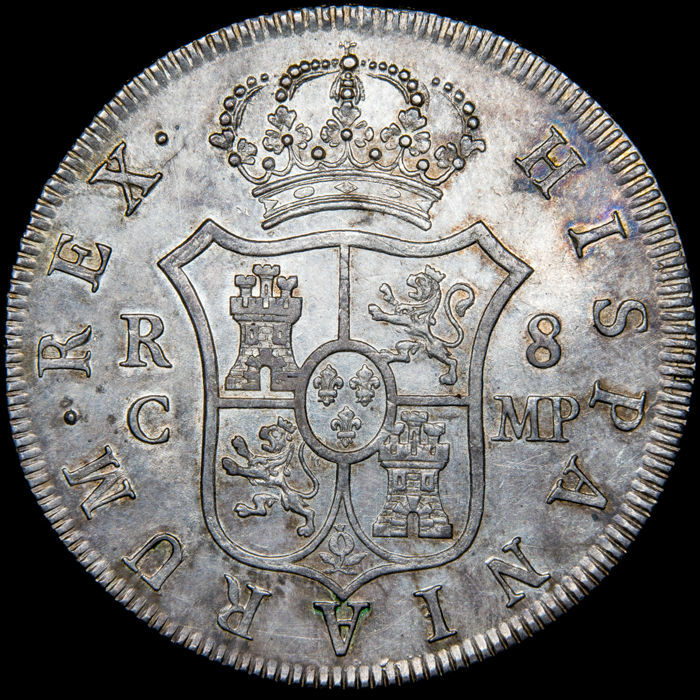 8 silver reales (27.02g, 39 mm). Catalonia, assayer M P, 1809. 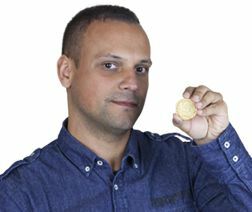 27.02 grams, 39 mm diameter. Extremely well preserved, practically uncirculated. 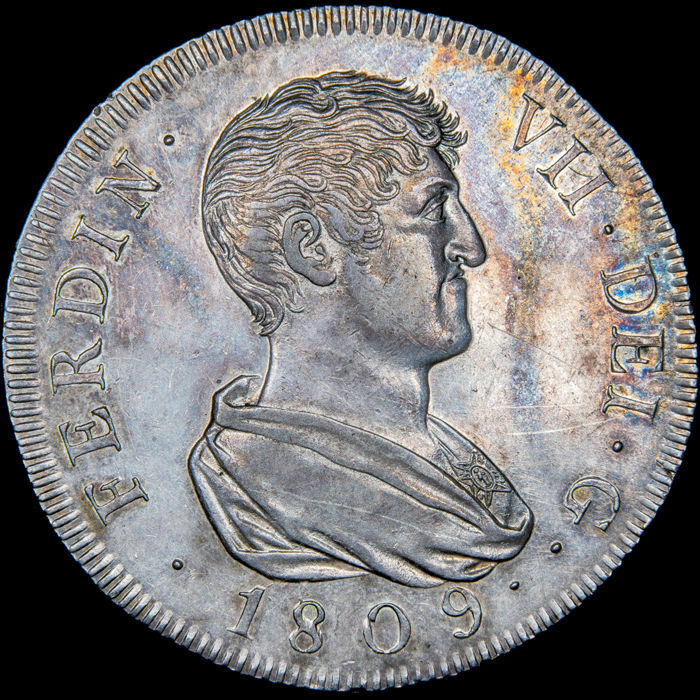 Few remains of its original shine on obverse side and much of its original shine on reverse side. Beautiful monetary tone Very rare, especially in such a beautiful state. Fantastic coin with details in abundance! 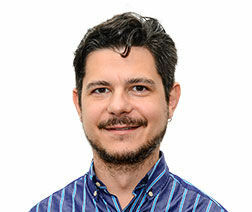 For a better impression, please have a look at the photographs.